There’s nothing worse than tossing and turning in an effort to fall asleep. This is, unfortunately, a nightly routine for far too many people. The question is: what’s the best way to nod off when you regularly have trouble sleeping? It just so happens that shisha is a great remedy that more and more people are clocking onto. Here are three reasons why people use shisha to sleep. 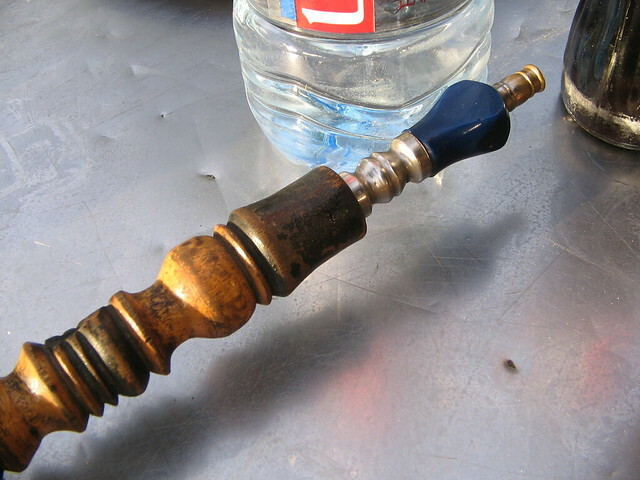 Shisha has a calming effect on its users. In fact, it’s famous for helping people to unwind and relax after just a few puffs on the pipe. This is important because this is the state that your body needs to be in if it’s to successfully shut down for the night. Once you feel yourself becoming more laidback, it should only be a matter of time until you’re snoozing away peacefully. You might think that watching a film, reading a book or looking through your phone will also help you to relax, and therefore fall asleep. In reality, all these things stimulate the brain – which consequently keeps you awake. Meanwhile, hookah is stimulant-free because you’re simply left to ponder your own thoughts. There’s no bright lights, no stressful images and no loud noises. Instead, the smoke floating around the room is almost tranquil. There’s no denying that it’s handy to use shisha to sleep. After all, you can comfortably smoke hookah from the comfort of your own bed if you feel the urge to do so. This, of course, puts you in a prime position to start dozing off at a moment’s notice. It certainly beats the prospect of having to leave your cosy bed in an effort to nod off, such as if you go for a walk or make yourself a glass of warm milk. There’s no longer any need to lie wide awake every night. Instead, you can use shisha to sleep. It’s a great remedy that’s proven to help so many – and now it can help you!